Walmart is partnering with delivery service Postmates to expand its grocery delivery program, the companies announced today. Walmart Online Grocery Delivery will start in Charlotte, North Carolina and will expand to other markets “soon.” The retailer says its goal is to reach more than 40 percent of U.S. households in the coming months. In March, Walmart announced it would be expanding home delivery to an additional 800 stores by the end of this year, with grocery transportation provided by companies including Uber and Deliv. 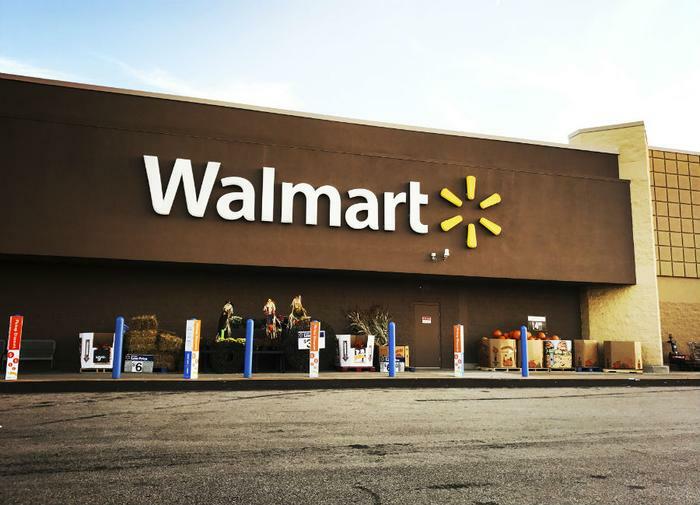 "We will ... reach as many households as we can," said Tom Ward, the vice president of Walmart's digital operations in the U.S. "We will leverage our footprint where it makes the most sense." A recent study conducted by the Food Marketing Institute and Nielsen found that 70 percent of consumers will be grocery shopping online in as few as five to seven years. Partnering with Postmates to expand its grocery delivery service may help Walmart compete with the likes of Amazon, Target, and other retailers who have started delivering groceries to consumers’ homes. The push to make same-day grocery delivery available to more Walmart shoppers comes as Amazon is ramping up its own grocery delivery service. Earlier this year, Amazon started delivering groceries from Whole Foods through its two-hour Prime Now platform. Meanwhile, other big grocers -- including Kroger, HEB, Albertsons, and Publix -- have teamed up with Instacart to expand their own same-day delivery services. Walmart’s Online Grocery Delivery service gives customers the ability to get groceries from the retailer delivered to their home within the same day as an order being placed. The minimum purchase amount is $30, and there's a fee of $9.95 for delivery. Walmart also announced earlier this year that it would begin selling its own line of meal kits in stores to make meal preparation easier and more convenient for consumers.